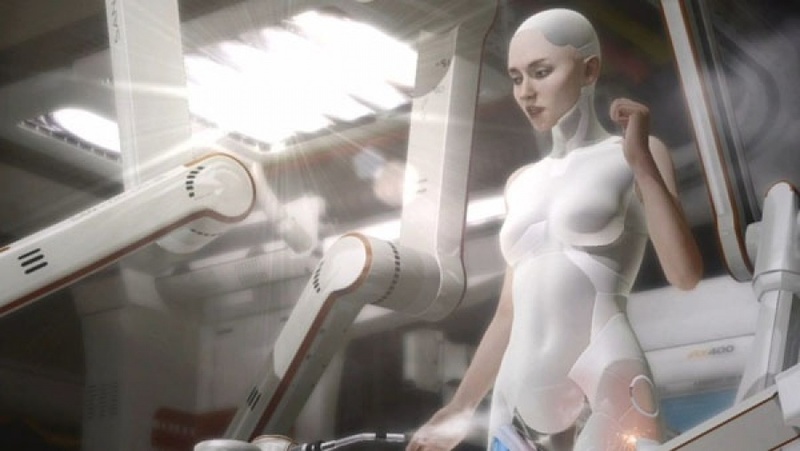 Back in 2012, we got a PS3 tech demo from Quantic Dream that showed an android, Kara, being built and then gaining sentience. 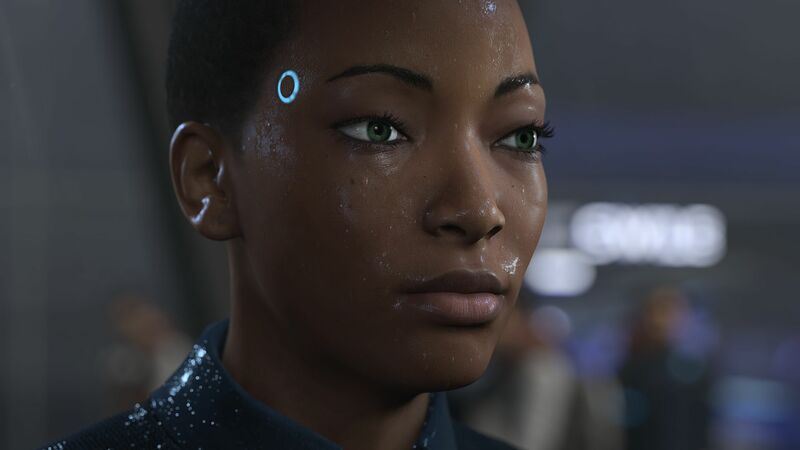 This tech demo set the stage for what would become Detroit. 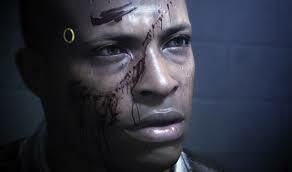 It wouldn't be until late 2015 that Detroit: Become Human was finally announced. 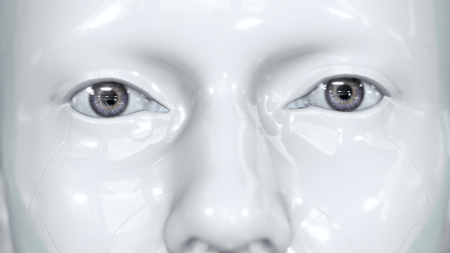 It was a long three and a half years since that first Kara tech demo had been shown off. 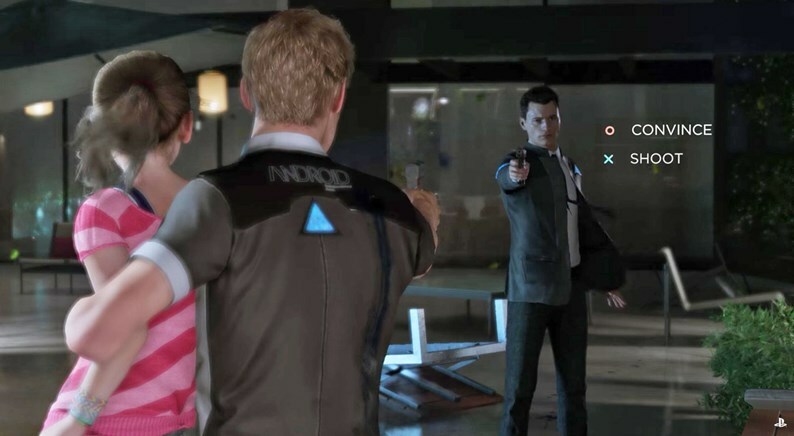 The studio estimates that the game is anywhere from 8 to 10 hours long, with length varying depending on your choices. There's a lot of replayability to check out different story paths, though! 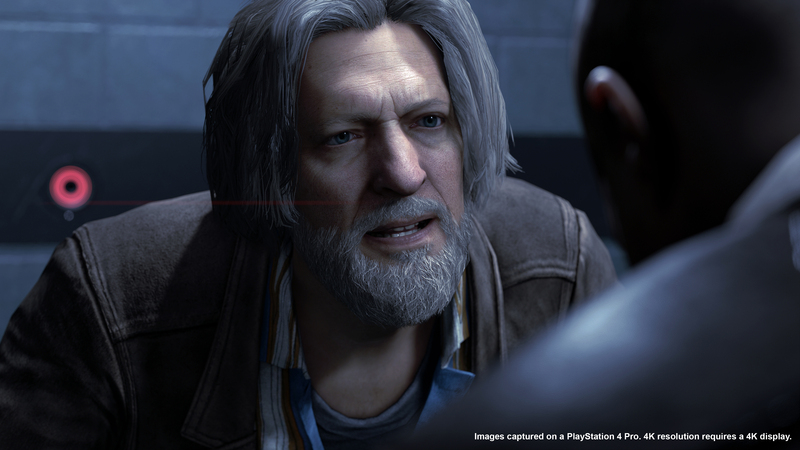 Detroit: Become Human is the most complex game that Quantic Dream has ever made, and that shows in the final product. There are countless story paths leading to multiple conclusions, all of which explore deep themes and taboo topics. 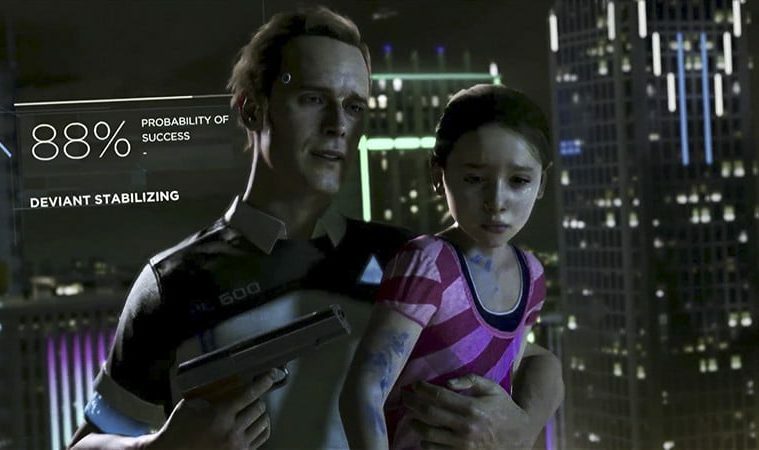 Despite exploring some pretty touchy subject matter, there are additional deleted scenes that David Cage felt were too sensitive and played with actual real world events too much. 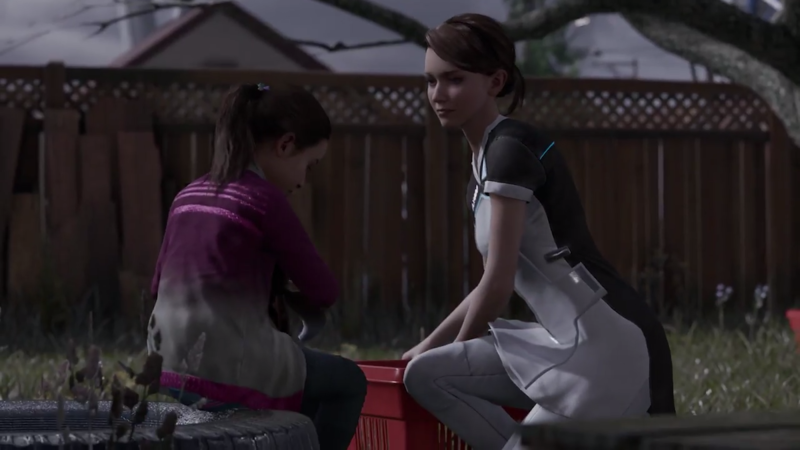 Back at PGW 2017, Quantic Dream showed off a scene from Detroit that featured blatant child abuse. Many were quick to call this out as bad marketing, while others understood that the game would provide more context. 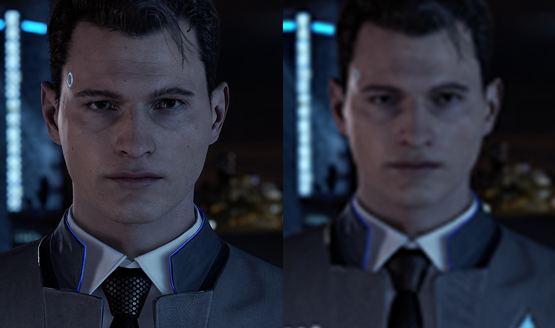 Though Detroit does look noticeably better on the PS4 Pro, there has not been any kind of significant visual downgrade in its development. A surfaced trailer claiming this turned out to be false, just an over compressed video file that washed out the details. 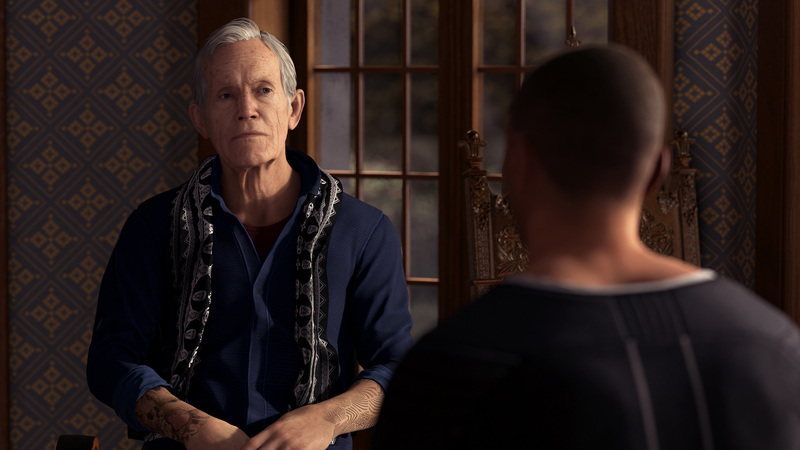 Learn about Detroit: Become Human by the numbers, including number of pages in the script and number of actors it took to portray every character in the game. A report earlier this year suggested that the budget for Detroit was more than 30 million euro. 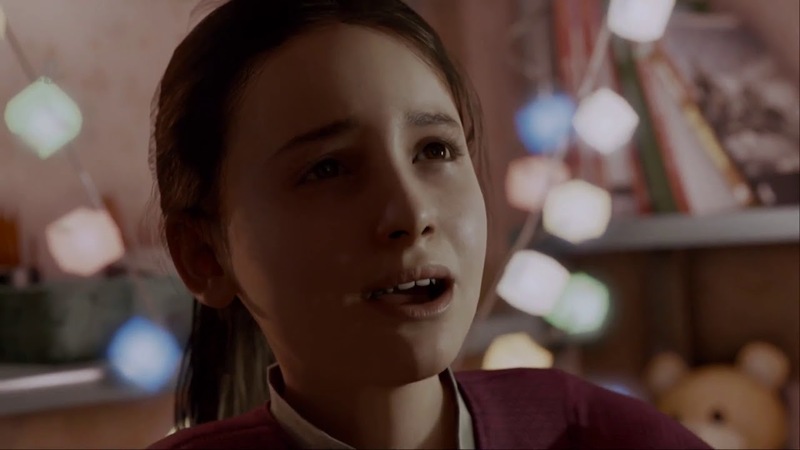 That's more than any previous Quantic Dream game. 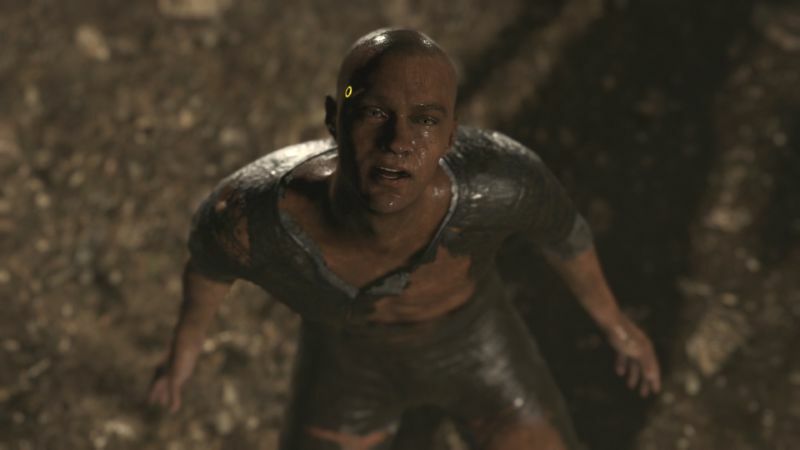 To portray androids portraying humans, Quantic Dream had to hire an excellent cast. You can meet each of them and learn a little bit more about them in this short video. 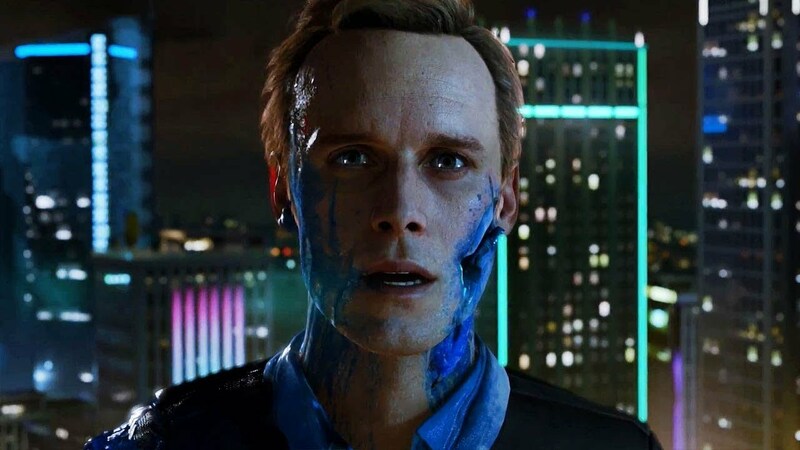 Yup, Detroit does come with its share of PS4 Pro enhancements, which we noted make a noticeable difference when playing it versus a standard PS4. We went hands-on with the first three hours before the game launched and were moved enough to write nearly 2000 words about that short segment alone. 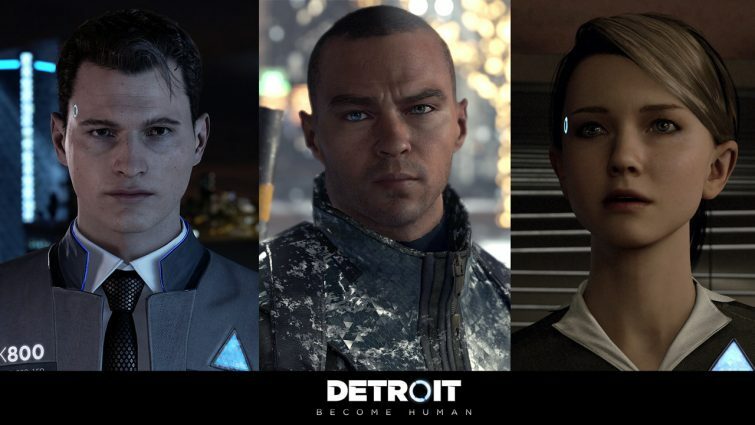 It's well worth a read to find out what the opening of Detroit sets up the rest of the game to become. In a rare move these days, there is a demo available on the PlayStation Store. 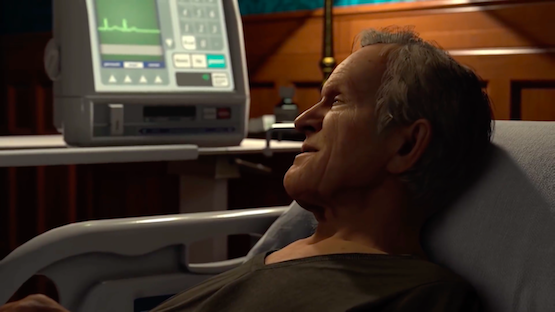 Featuring the first scene in the game, you can see all the different ways it can play out while you make the choice to buy the game. There are two different difficulty options, mostly affecting big action scenes with fast-paced QTEs. If you don't want to risk your characters dying because of a missed button press, choose the easier option. 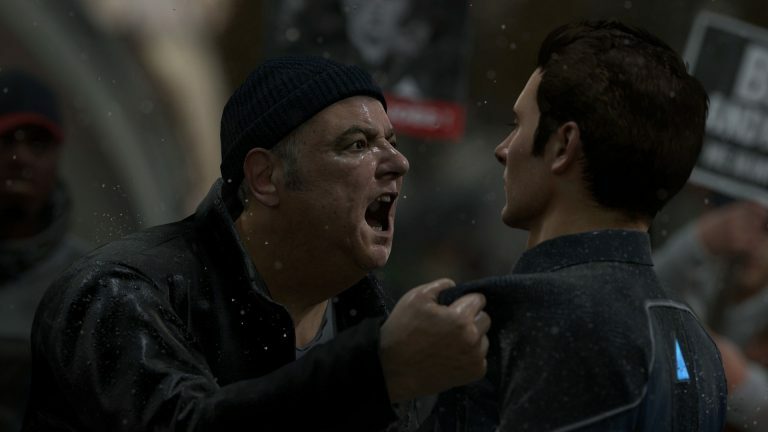 Allegations have been lobbied against the French developer for harassment and poor conditions in the workplace, but Quantic Dream vehemently denies these claims. In fact, they've sued the publications that first published the allegations against them. Want to get a look at concept art, character models, watch short videos, and listen to the soundtrack? Use the points obtained for completing nodes in each scene to unlock bonus content in the game. 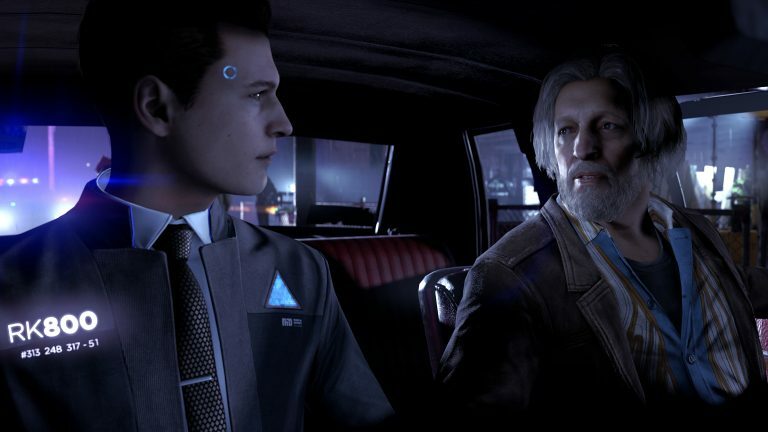 Analysts think Detroit is actually more of a niche title, and while they say it will do well, they aren't certain it will do truly amazing numbers. 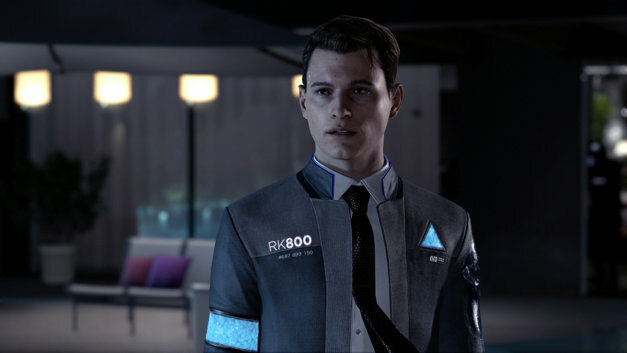 If you haven't been able to pick Detroit: Become Human up quite yet, or you're still stuck at work instead of at home playing it, enjoy the launch trailer to get you hyped up. Launch is mere hours away and we've already issued a review for the Detroit! Check out what we thought of the full game by reading our complete review.